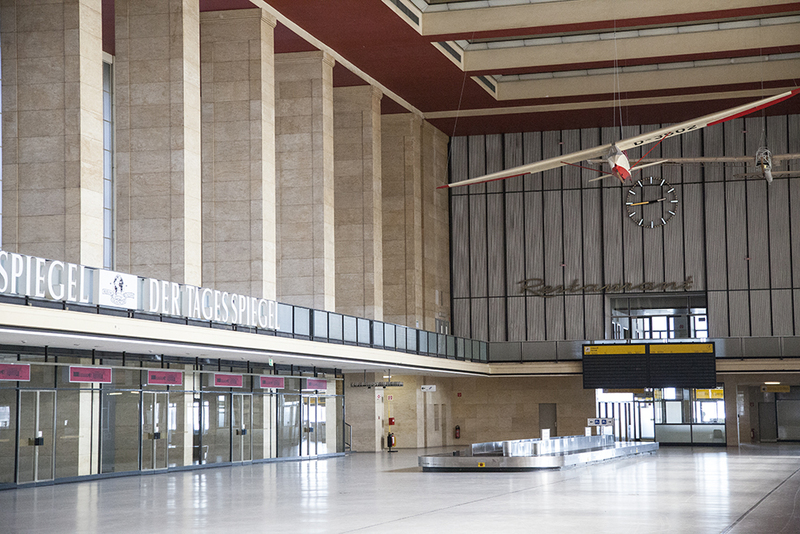 Tempelhof Airport, one of the largest architectural structures in the world, dominates the landscape of Berlin. 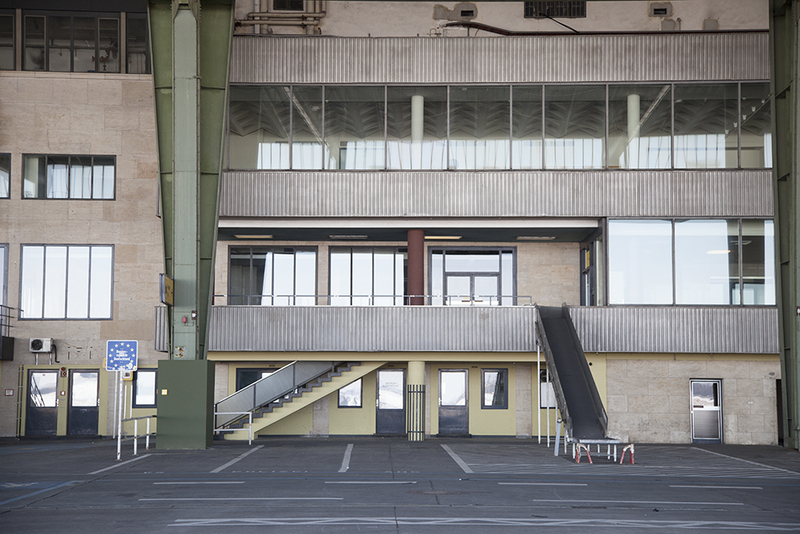 Reminiscent of the utopian architectural ideas of Le Corbusier it once boasted everything from a bowling alley to secret archive bunkers. 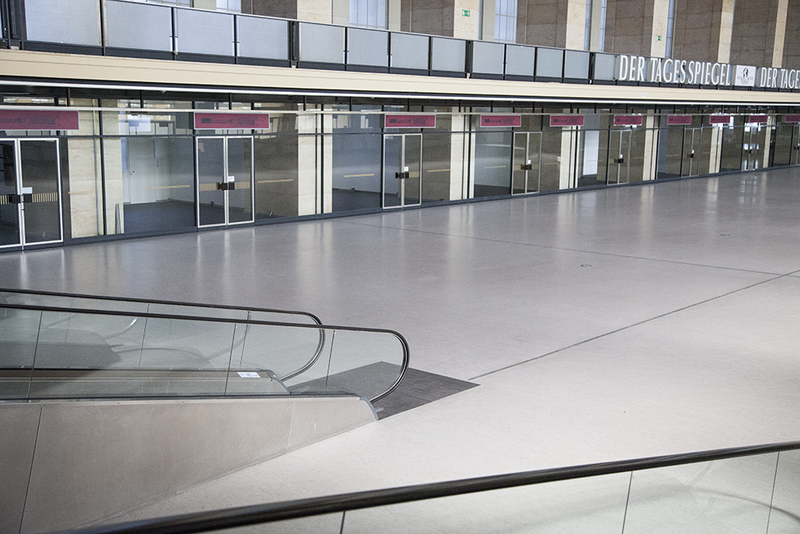 The airport now waits in limbo as its Nazi history and size means that its future is unsure.